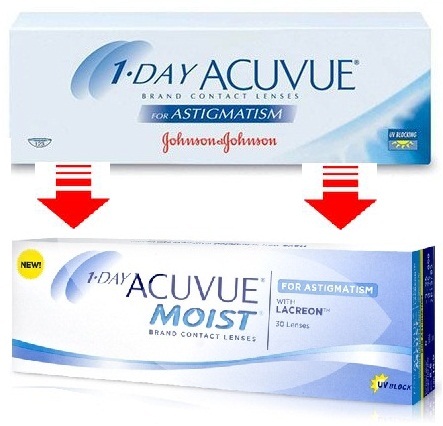 You are here: Home » Contactlensxchange News » Why Colored Contact Lenses Are Really Fun? 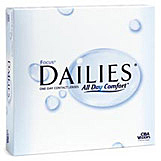 Home » Contactlensxchange News » Why Colored Contact Lenses Are Really Fun? Why Colored Contact Lenses Are Really Fun? If you are bored with your eye color and are looking for a way to make your eyes more intense or even change their appearance completely then colored contact lens may be just what you are looking for. Colored contacts are tinted lenses that effectively change the color of your eye when you put them in. Colored contacts come in several variations. There are enhancement tint lenses, which are designed to make the hue of your eyes more intense. 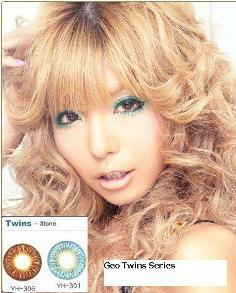 These lenses are translucent and go along with the normal hue of your eye to create a more vibrant look. The most common hue for enhancement lenses are blue and green. If you want to change the hue of your eyes completely, say from brown to bright blue, then you should go for colored tint lenses. Common tint include blue, aqua, green, brown and purple. 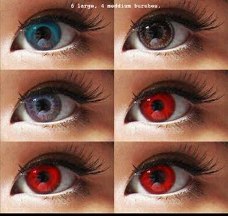 There are also crazy contact lens that many people use for costumes and include things like cat eyes, red eyes and white eyes. 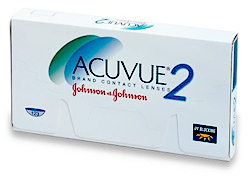 Colored contacts are incredibly popular and many people use them, with or without a prescription. 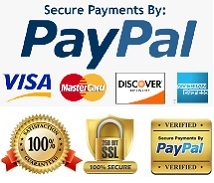 However, there are a few things you will have to keep in mind if you are thinking about colored contact lens. For starters, its important to see an eye doctor to determine if contacts are suited for your eyes. Then, it is important to understand that coloured contacts can sometimes affect your vision at night if your pupil becomes larger than the center of the lens. However, if you can deal with these small issues then coloured contact lenses can be a great way to switch up your look.